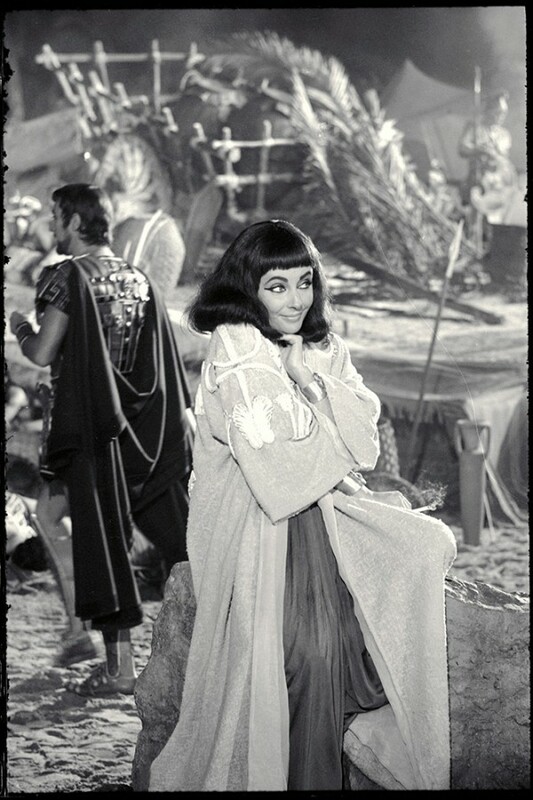 Cleopatra on Blu-Ray is out today! 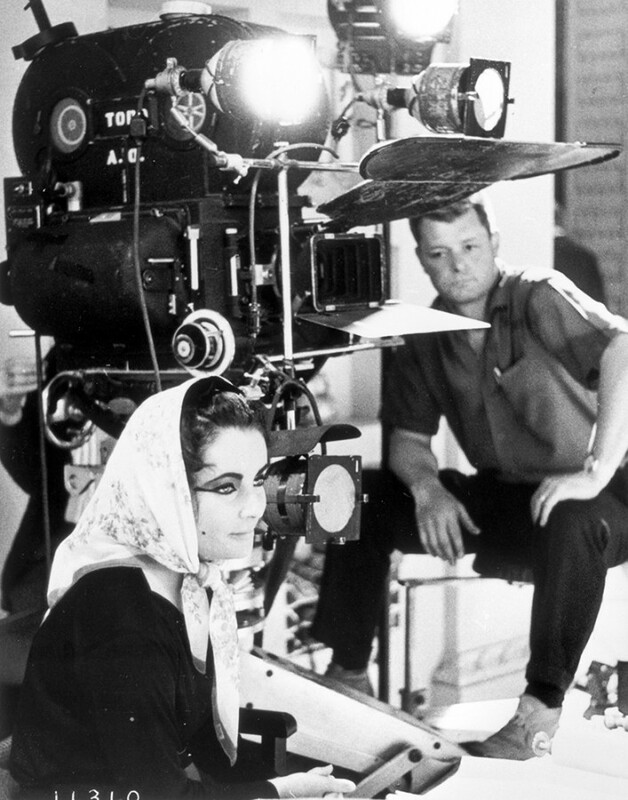 20th Century Fox releases NEVER BEFORE SEEN IMAGES of Liz on set - Oh No They Didn't! Cleopatra comes to Blu-ray! 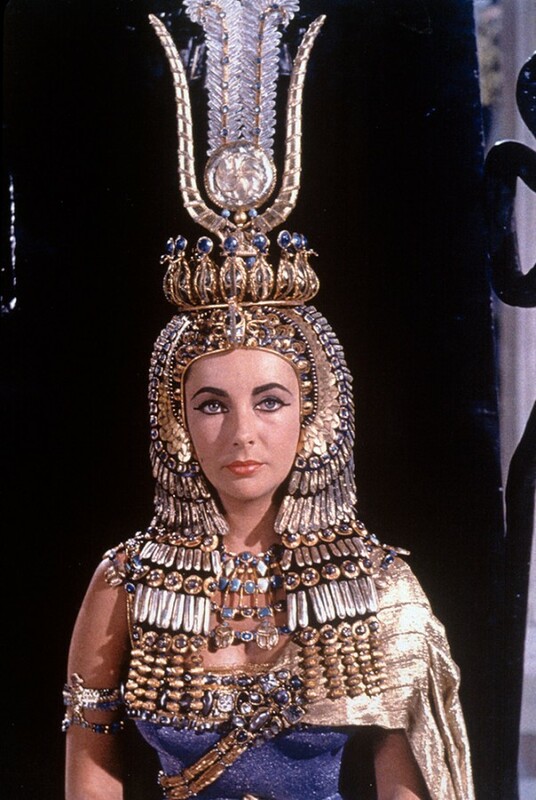 In honor of the iconic film’s 50th anniversary, the 243-minute premiere version of CLEOPATRA has been meticulously restored and presented on Blu-ray for a stunning high definition in-home viewing experience. 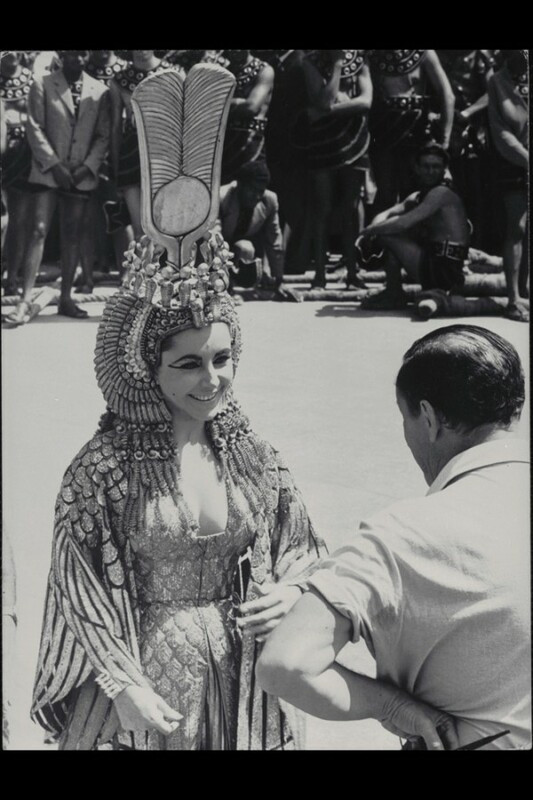 Artfully packaged with a full-color book featuring rare images from the making of the film, the 2-disc Blu-ray edition is packed with dazzling bonus materials featuring never-before-seen exclusive content including Cleopatra’s lost footage, commentary from Chris Mankiewicz, Tom Mankiewicz, Martin Landau and Jack Brodsky, behind-the-scenes featurettes, and more. Additionally, fans can watch footage from the film’s original theatrical premieres in both New York and Los Angeles. Plus more images and info of the MAMMOTH production at the source!!! 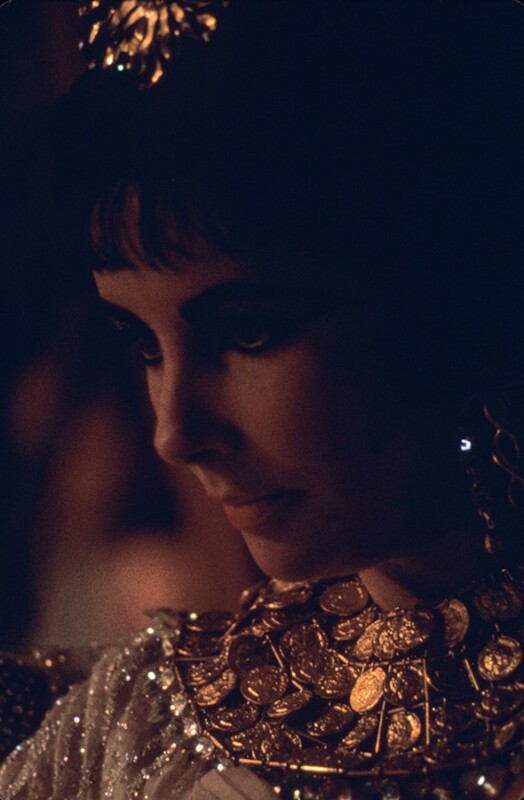 Cleopatra is out now on Blu Ray!!! Same. It's too long and I'm an old movie lover. gosh, that song is still amazing. can't believe i had my parents buy me the entire album, though. that was a huge waste. Forever jealous of her perfect nose. Oh wow, they recovered it? The 6h version?! Oh wait I just read that it's only a documentary and that the footage is lost for good. FML. my exact thought at one point while watching this movie. 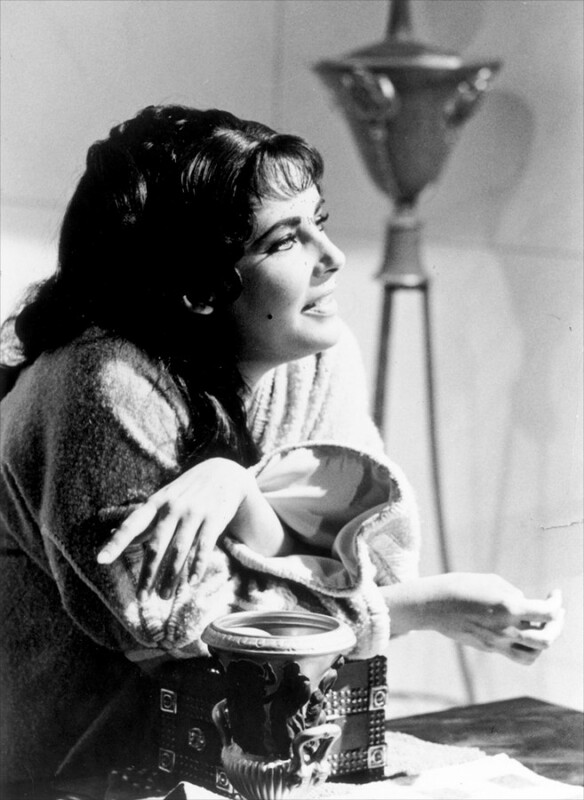 not the biggest fan of the movie but buying this b/c yay elizabeth taylor in blu ray. can't wait for giant to come out later this year. Effortlessly stunning queen <3 Can't wait for Angelina's adaptation too! She's talking about about Angelina being cast in a Cleopatra film that will never be made. 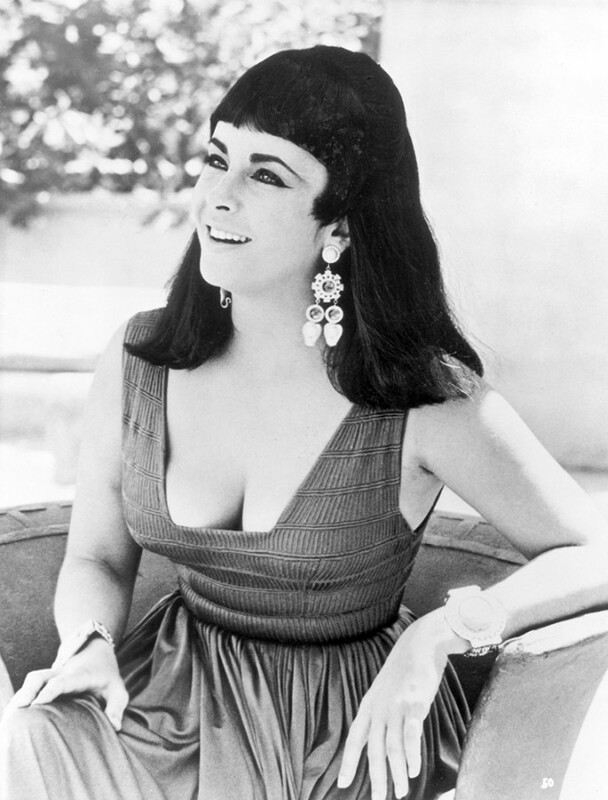 Also, your Aurora avatar looks like Elizabeth Taylor lol, is there a bigger version? 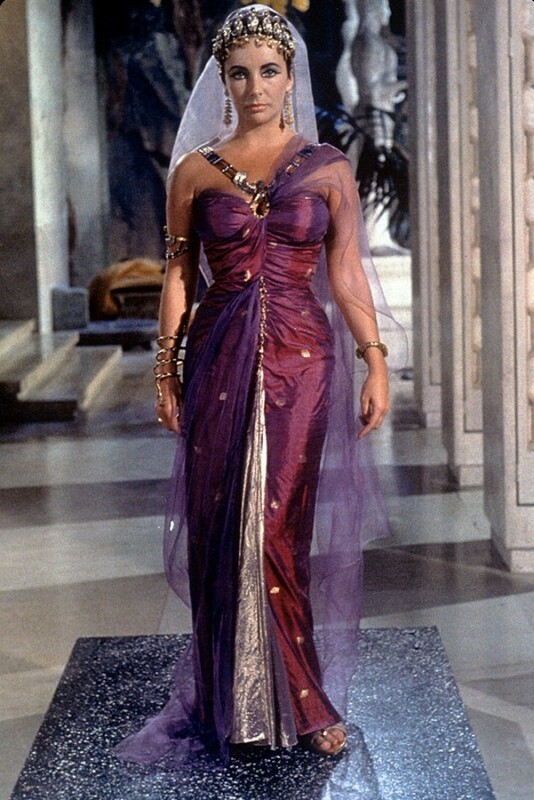 Real Cleopatra was of Greek heritage. Rather conventionally unnattractive with a hook nose, beady eyes, etc etc... She had auburn hair, fair skin, and green eyes. Adjusted for inflation, this movie cost about $350 million, which still makes it one of the most expensive films ever -- if not the most expensive ever. My god, she was flawless. I'm sorry, and I'll get vilified for this, but LiLo did look a lot like her in L&D. I disagree, but before the plastic surgery Lilo could've been a good Liz. She was extremely beautiful.